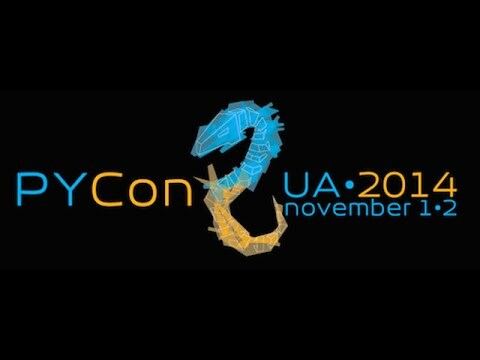 PyCon Ukraine is an independent, community-run, community-controlled and not-for-profit conference dedicated to the Python programming language, Python applications, toolkits and frameworks and other "related" technologies — databases, GIS, high-load systems. 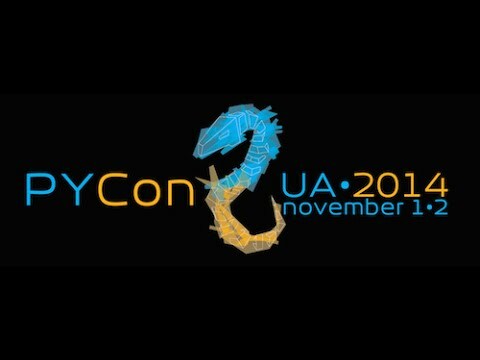 It also features the place for socialization of the Ukrainian Python users. 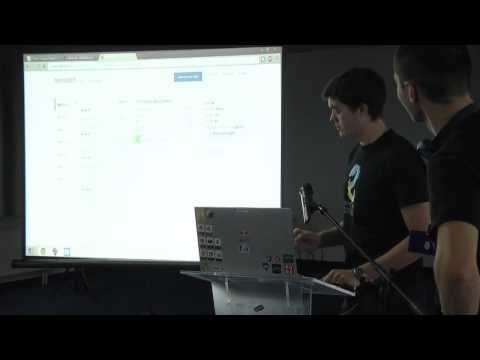 It is organised by the Kyiv Python User Group, Lviv PUG and Kharkiv PUG. 7 reasons to start using Docker. Doing BDD with Python and PyCharm. Asynchronous programming with new asyncio module. Using mongo db in python apps.